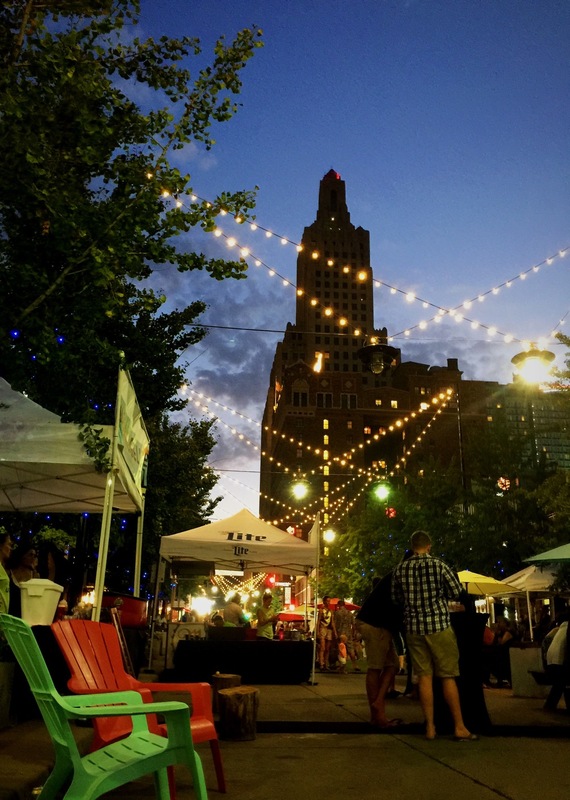 Urbana KC is new to the street scene in Kansas City this summer. All summer long, the most adorable street in the Power and Light District is transformed into a cross between a tailgate and a high-end street food festival. 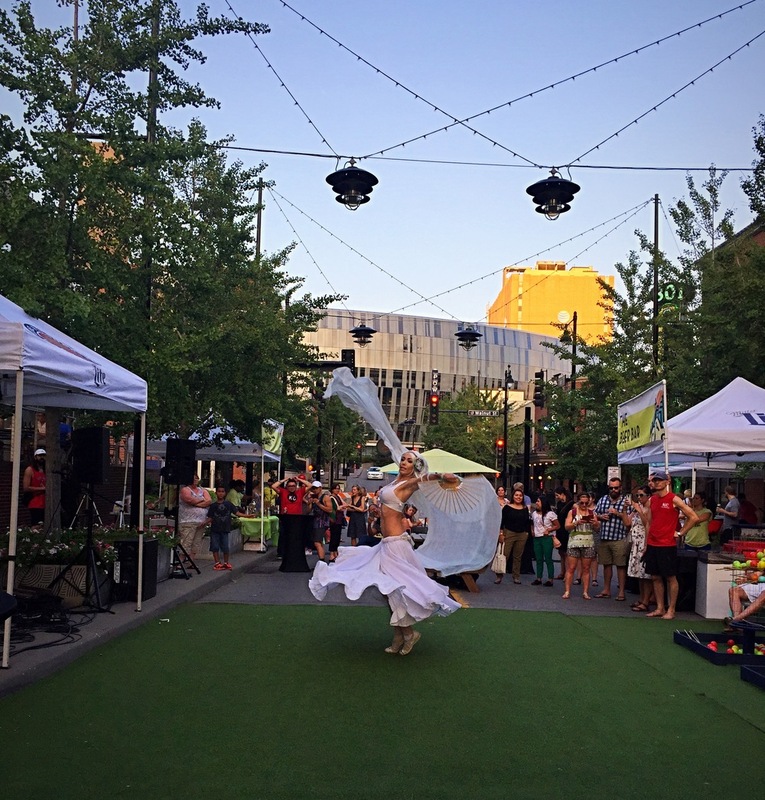 Sample the area's best small bites and summer cocktails while enjoying lawn games, live music, and the warm summer weather. Hanging lights form a canopy over the street, making it feel like you are in a backyard from the Pinterest board of your dreams. The frozen cocktails help keep you cool while you dominate corn hole or an XL game of pick-up sticks. If you haven't made it to Urbana yet this year, do not miss the next (and last of the season!) Urbana KC on September 7.